The bone marrow transplant unit of the Vilnius University Children’s Hospital of Santaros Klinikos in Lithuania became the first medical centre in the Baltics to adopt antimicrobial furniture, delivered to the unit by Isku. Antimicrobial products destroy any microbes on their surfaces, helping to prevent infections. ‘In our hospital, infection control numbers among our top priorities in terms of patient safety and service quality,’ explains Vilija Gurksniene, the head of the infection control unit of Santaros Klinikos. The use of antimicrobial surfaces does not eliminate the need for proper cleaning and high levels of hand hygiene, which are the most important factors in infection prevention in a hospital environment. However, antimicrobial properties in furniture and other contact surfaces can contribute to better infection prevention. ‘They can indirectly help tackle diseases contracted via contact,’ says Olga Zimanaitė, a paediatrician, advisor to the management of the children’s hospital and the director of the support fund. 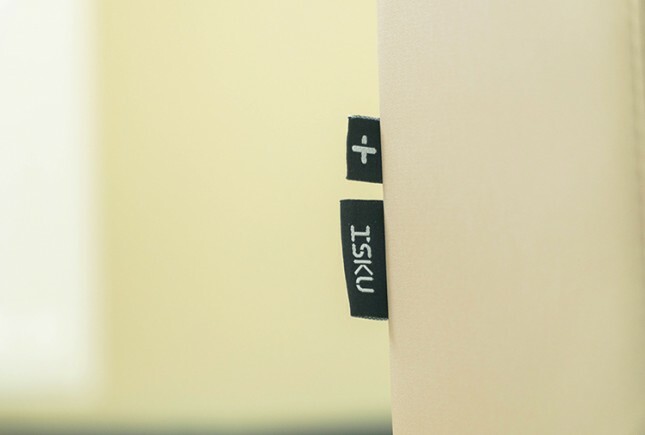 The hospital’s bone marrow transplant unit also uses antimicrobial materials for its other surfaces and, in addition to Isku, Oras, Korpinen, Abloy, Lojer and Teknos supplied antimicrobial products for the hospital. Antimicrobial furniture includes standard tables, chairs, sofas and other pieces of furniture that have silver-based technology integrated into their structures. Silver has an innate ability to prevent microbial growth and to destroy microbes within a certain period of time. These properties offer a natural means of protection against microbes and the infections they cause. Because the silver is integrated into the structures, it offers long-term protection. ‘The furniture offers a long-term solution because the antimicrobial properties are not affected by cleaning or use. The furniture is also adaptable and easy to maintain and wash, and it withstands disinfectants. 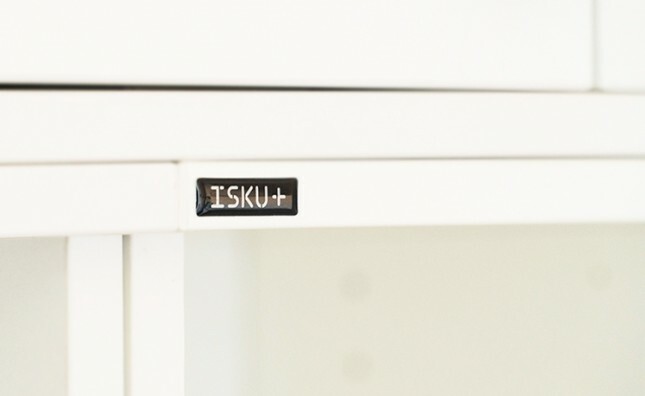 Not only is the furniture functional and safe but it also looks and feels good – a pleasant environment contributes to quicker recovery,’ explains Kari Soljamo, Isku’s development manager.